Spring Lake Ranch is a drug and alcohol rehab for adults. We are based in Cuttingsville, Vermont. Our focus is on the treatment of co-occurring disorders. 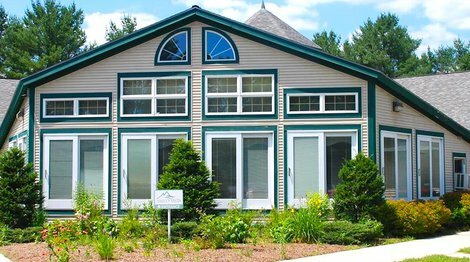 Recovery House in Wallingford is a treatment facility and inpatient rehab for men and women. The facility accepts clients on opioid medication. Payment assistance may be available here to fund your treatment. 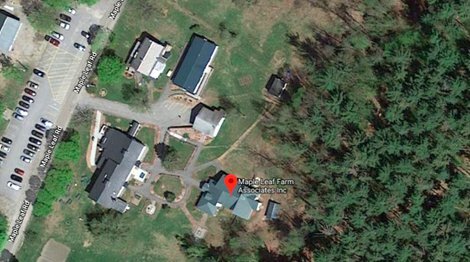 Maple Leaf treatment center is a drug and alcohol rehab located in Underhill, Vermont. Our focus is on residential addiction treatment. Maple Leaf treatment center further specializes in the provision of medical detoxification and the treatment of co-occuring disorders. Valley Vista in Bradford operates an opioid treatment program that provides inpatient detoxification. This treatment provider is listed as a SAMHSA-Certified Opioid Treatment Program. The facility accepts pregnant and postpartum women. 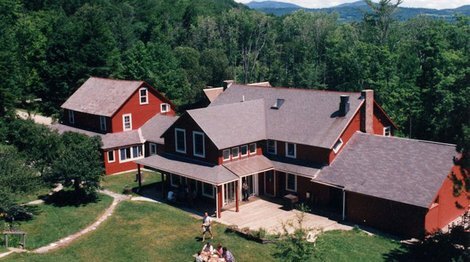 Brattleboro Retreat is a drug and alcohol rehab for all ages. 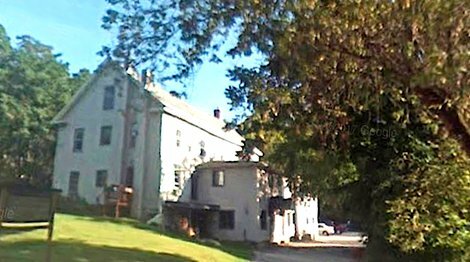 We are based in Brattleboro, Vermont. Our focus is on the treatment of co-occuring disorders treatment. 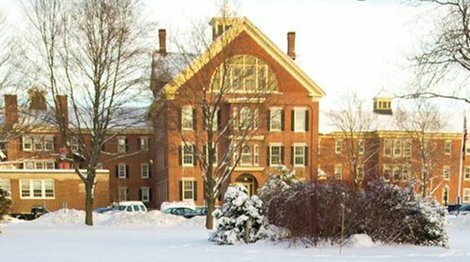 Brattleboro Retreat further specializes in the provision of an intensive outpatient program (IOP), a day treatment program (PHP), medical detoxification, acute care and treatment for impaired professionals. We accepts clients on opioid medication.